These range in value, yet are definitely fun finds! 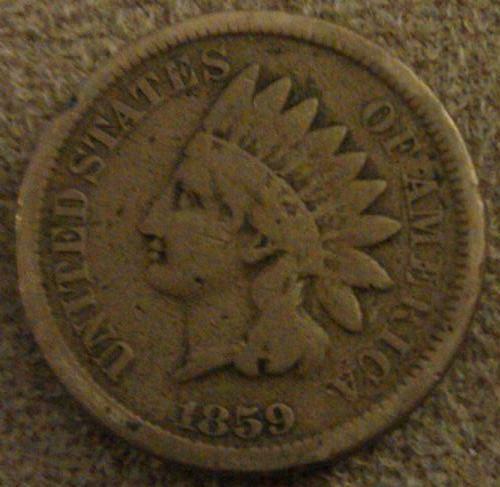 The Indian Head Penny features Lady Liberty wearing a feather headdress based upon Native American culture. Produced between 1859 to 1909, these coins are desired by coin collectors. Finding an uncirculated coin will mean having to purchase it. But you can occasionally find a circulated coin like in the photos displayed here. 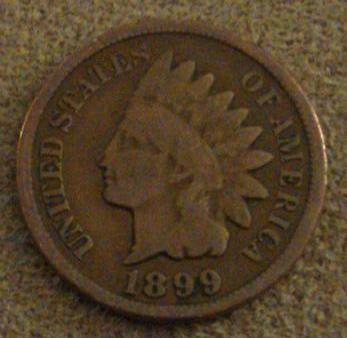 Admittedly, it is much more easy to find wheat cent pennies.